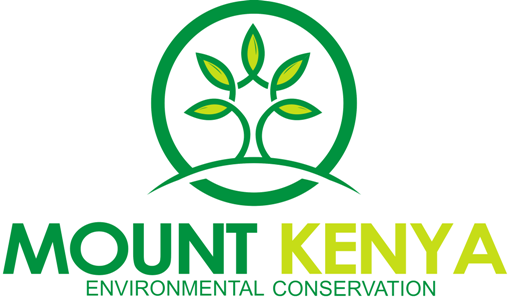 Mount Kenya Environmental Conservation is Non Governmental Organization registered and working in Kenya since 2015. 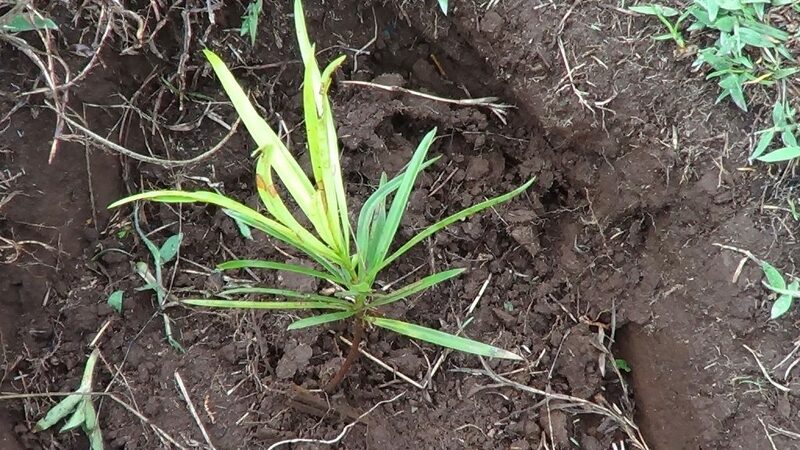 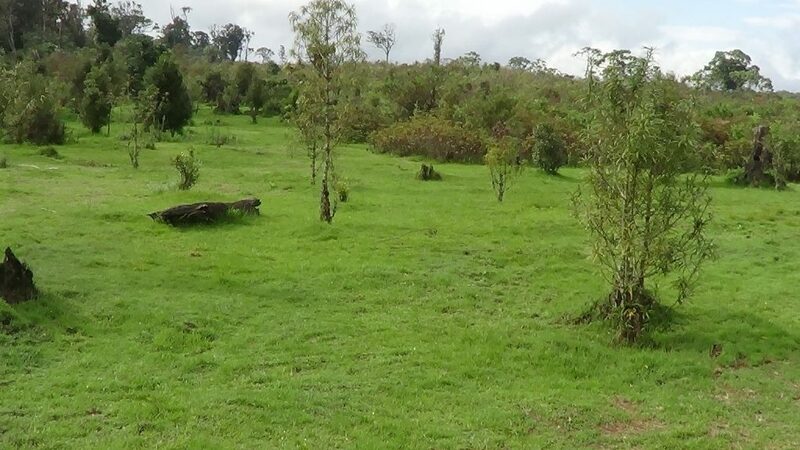 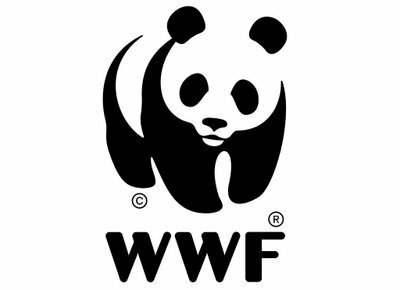 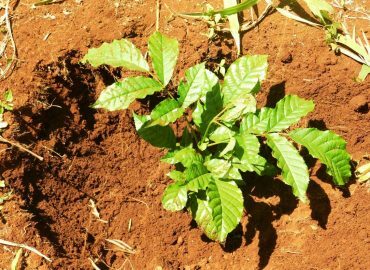 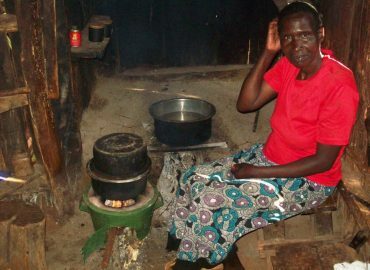 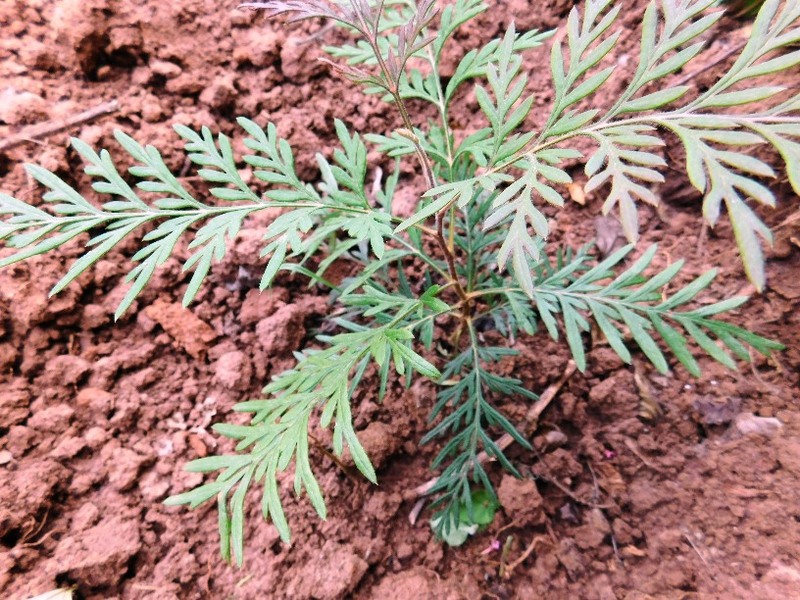 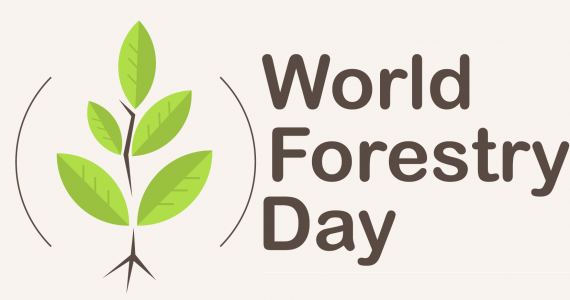 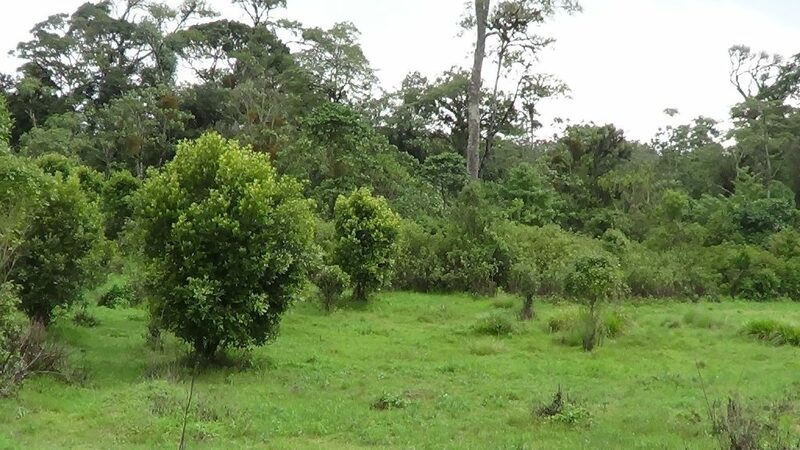 The organization started as a self-help group called Save Mount Kenya Forest from Extinction group in 2007 consisting of youth who came together to rehabilitate part of Mount Kenya forest which over the years had experienced massive deforestation. 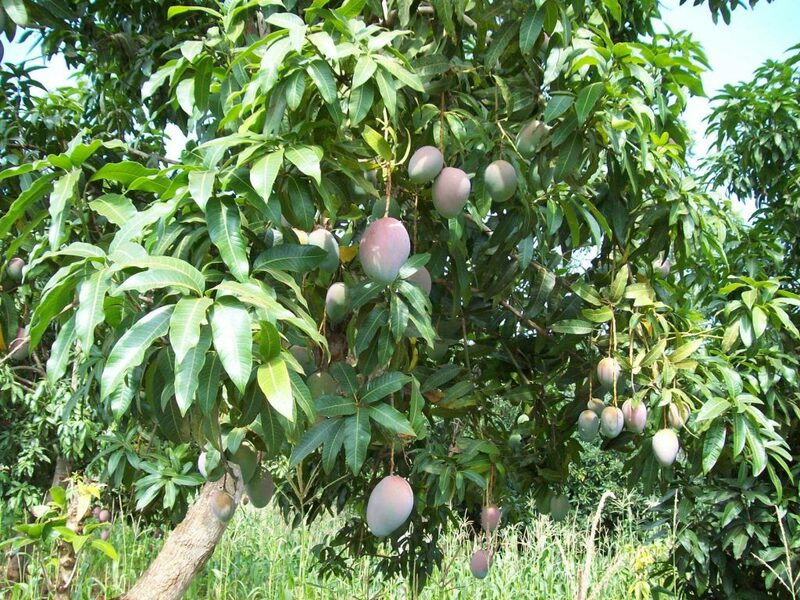 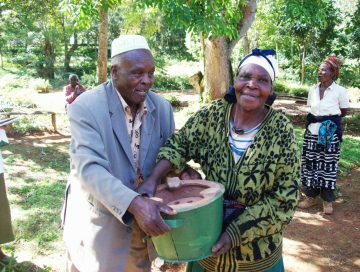 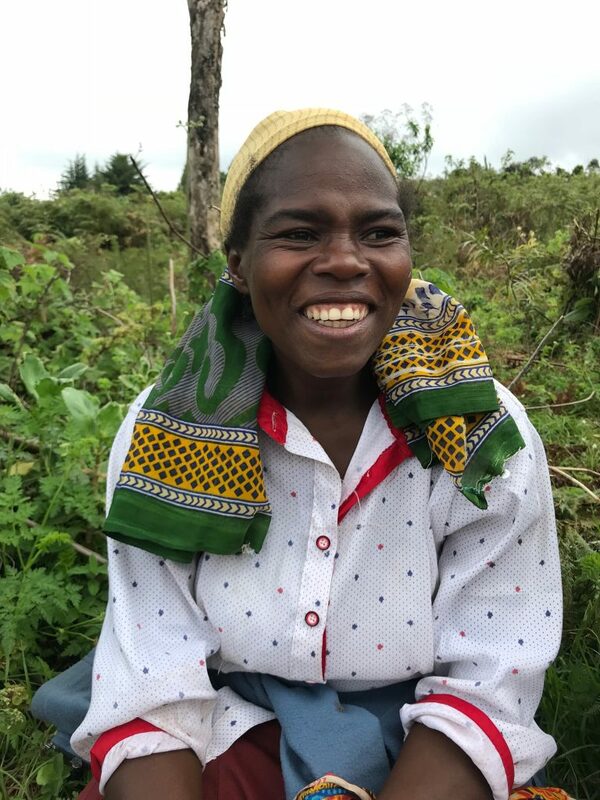 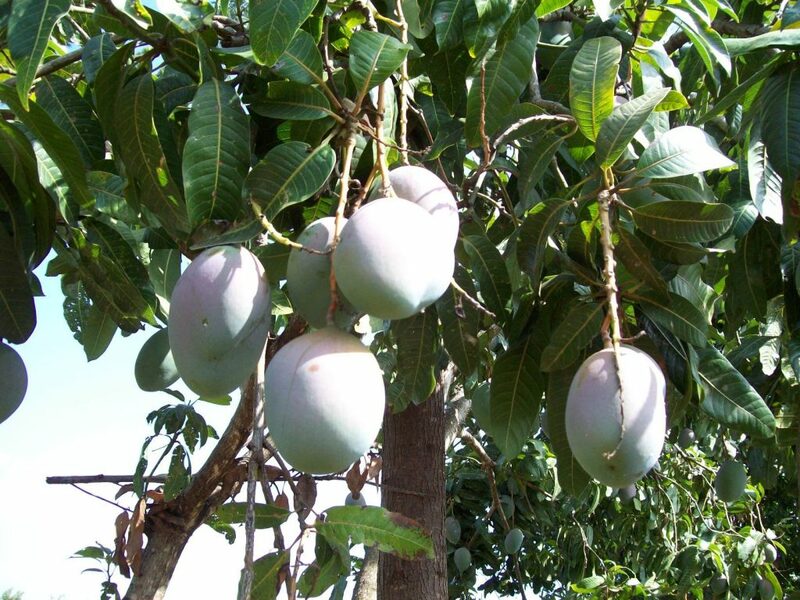 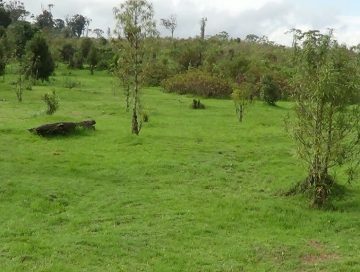 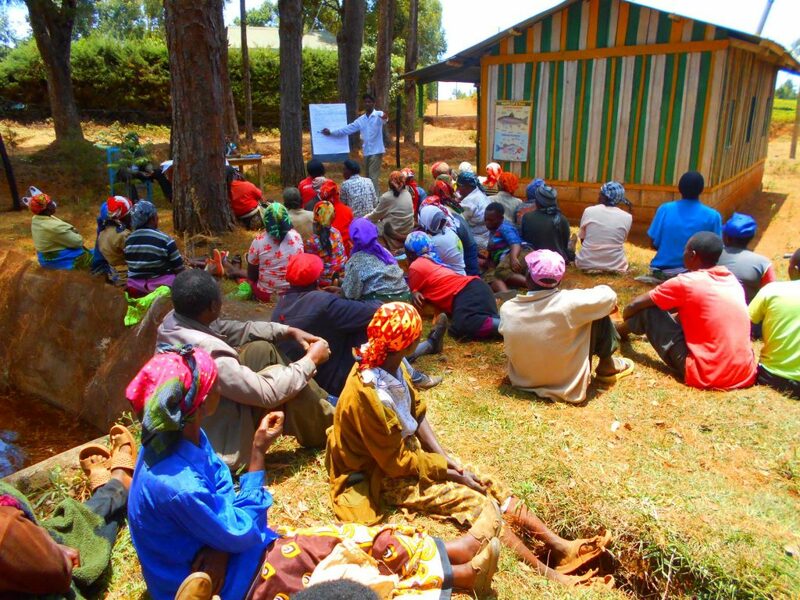 Beside rehabilitation of Mount Kenya forest, the other goals and objectives was to promote farm forestry so that community members stop relying on the forest for products. 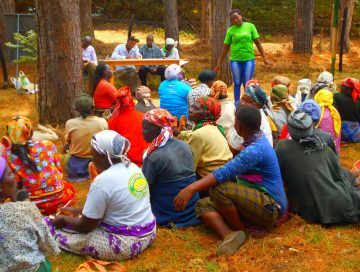 Also our organization was involved in many activities like ; community sensitization on the importance of conserving mount Kenya forest and reporting all illegal activities taking place inside the forest. 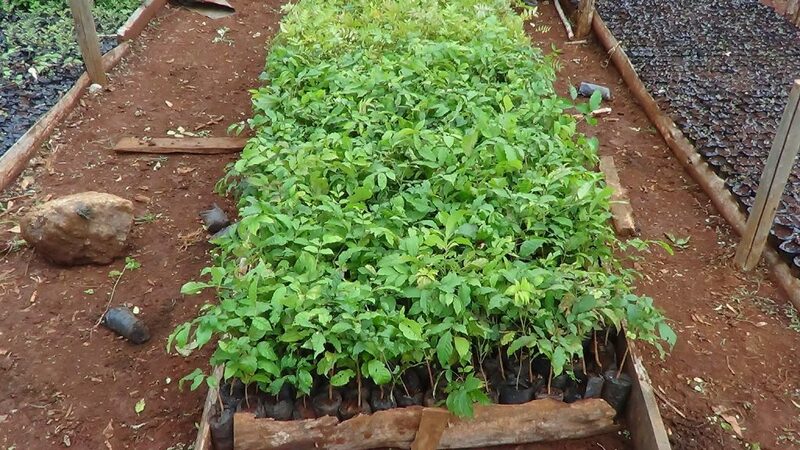 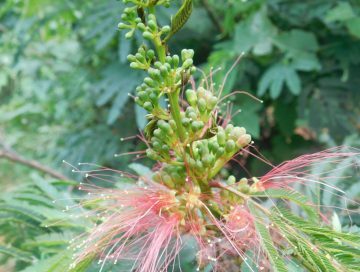 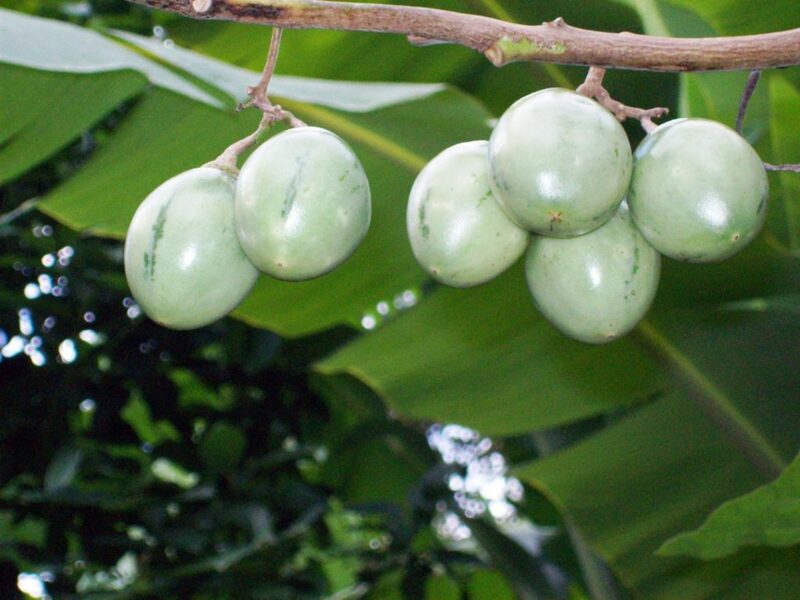 Trainings focusing on ; tree nurseries establishment and managements, transplanting of tree in the forest, site preparation and after planting management which included weeding and protection from animals were also undertaken. 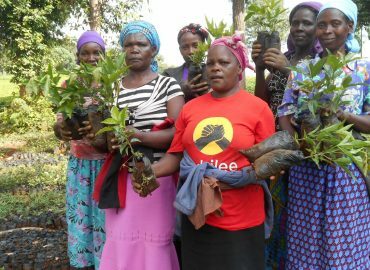 Community empowerment which was geared towards improving community livelihoods through value addition to products grown on farms and also planting beneficial trees which improve milk and meat production were done hand in hand with various Government Ministries like Ministry of Agriculture and Livestock Development and Kenya Forest Service. 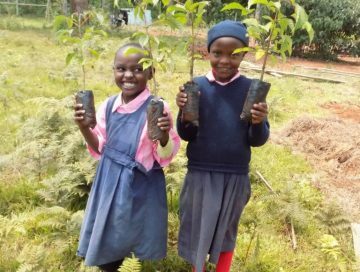 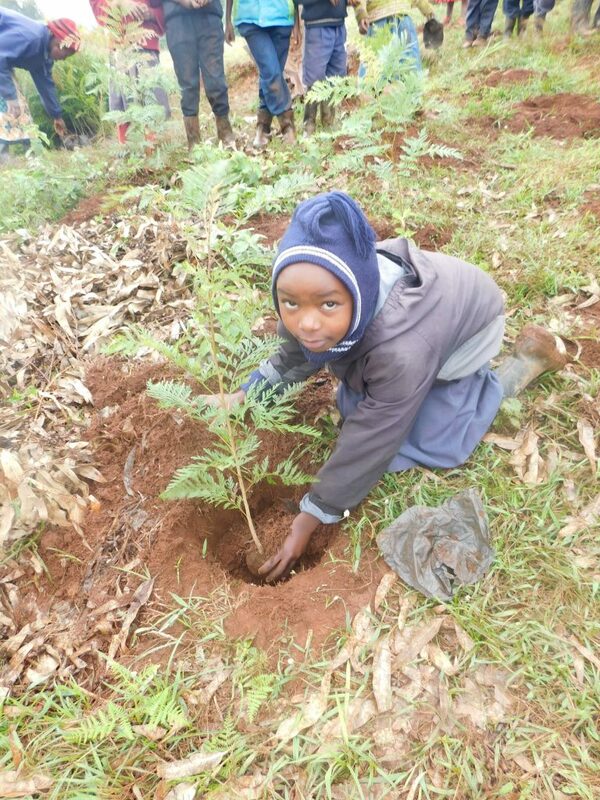 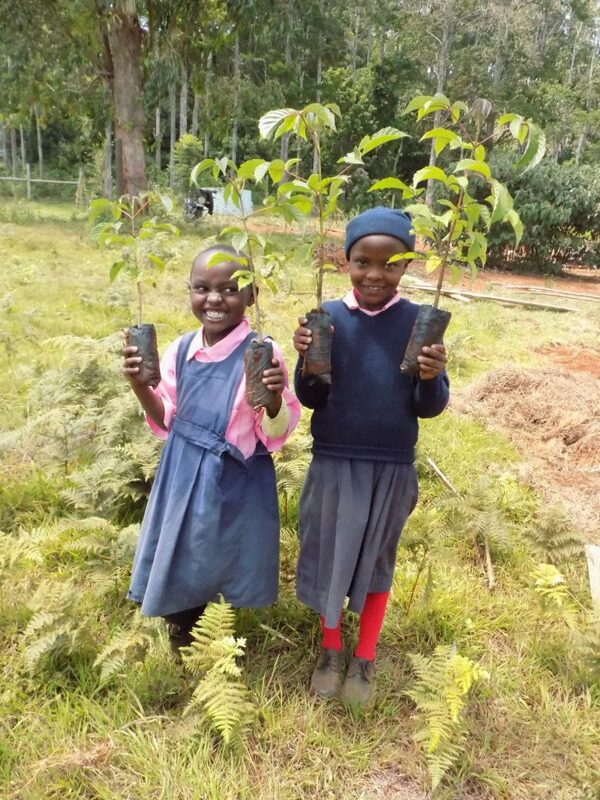 Greening schools programmmes aimed instilling knowledge of conservation to young children was also undertaken where by seedlings were donated to schools and planted by school pupils.